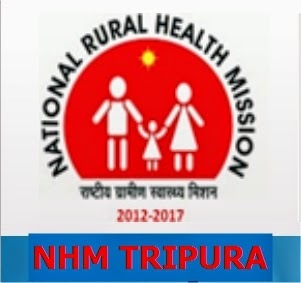 State Health and Family Welfare Society, NHM, Tripura notifies walk-in interview for engagement of following vacant posts on contract basis and for fixed pay. The contract will be for 11 months . The contract may be extended based on performance. How to Apply : Candidates may appear before the Interview Board in the office of The Deputy Drug Controller, Gurkhabasti, Pt. Nehru Complex, Agartala, West Tripura. with all original testimonials and self attested copies of relevant documents along with an application in plain paper stating all particulars. The particulars are give in the below file. M D Homoeopathy Entrance Apply Now !